KUALA LUMPUR, August 6,2013 – Jay Chou, International Megastar who has just finished his three nights of concerts in Malaysia and Kaspersky Lab, a leading developer of secure content and threat management solutions, have provided a sneak peek into the latest edition of its soon to be released flagship consumer products – Kaspersky Internet Security 2014 (KIS 2014) Premium PC Protection and Kaspersky Anti-Virus 2014 (KAV 2014) Essential PC Protection. The latest editions of the products have been enhanced further with better protection, better performance, better usability and the all-new socialization focus. To address the constantly changing threat landscape, the new Kaspersky Lab flagship products are integrated with all new features including ZETA Shield technology, Trusted Application Mode and Anti-blocker functionality. 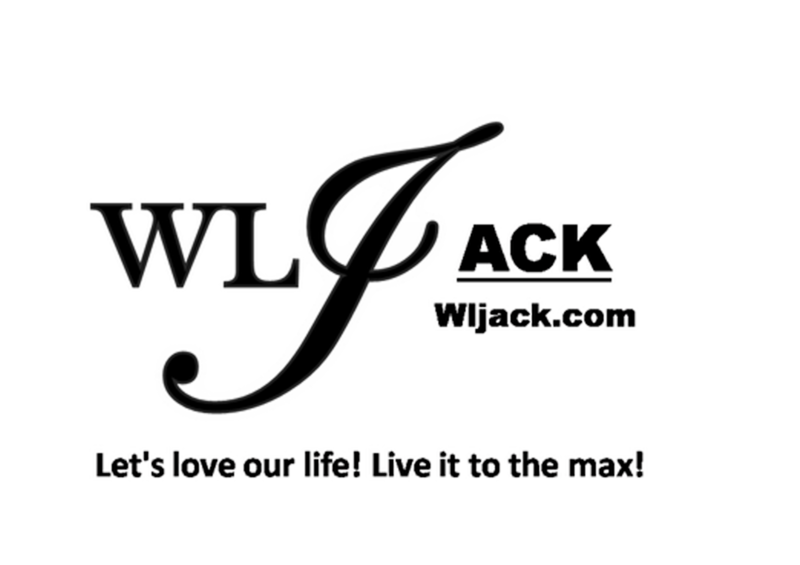 Currently, the products are undergoing the final round of beta testing with excellent feedback and will be released soon. 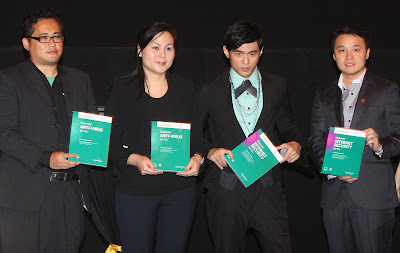 Jay Chou, international megastar and Kaspersky Lab Brand Ambassador for the Asia Pacific, accompanied by Mr. Harry Cheung, Managing Director, APAC, Kaspersky Lab, Mr. Jimmy Fong, Channel Sales Director, SEA, Kaspersky Lab and Mr Len from Tech Titan Sdn Bhd were on hand to launch the Kaspersky Lab’s flagship products and TECH TITAN Data Force 1, a USB ciphering and anti-virus dongle that will be powered by KIS 2014. 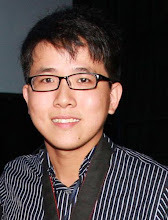 The Taiwanese musician, singer-songwriter, music and film producer, actor and director was appointed as Kaspersky Lab’s brand ambassador for the Asia Pacific in 2012. 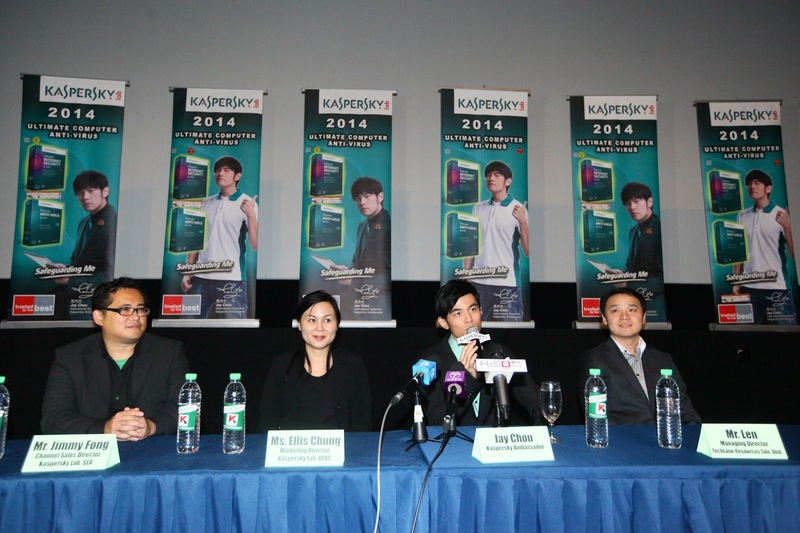 The launching of KIS 2014 is his first appearance in Malaysia as Kaspersky Lab’s brand ambassador. 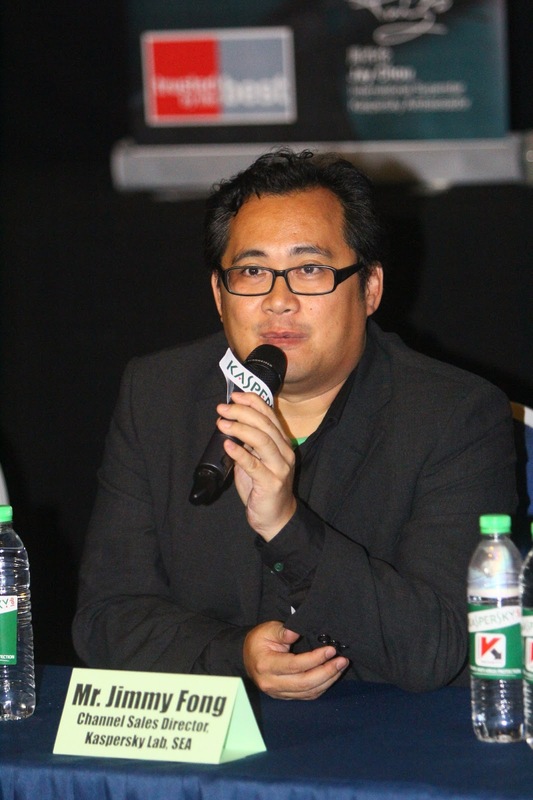 According to Mr. Harry Cheung, Managing Director, APAC, Kaspersky Lab, the brand is a front-runner in innovation to deliver security protections to its customers and adopts a creative approach in its products and partnerships that has won over end users, corporate customers and partners. “We have forged partnerships with a solid number of global companies that share common values to develop a strategic platform in addressing cyber security issues while strengthening our position as a leader in security solutions. We have collaborated with 80 global partners including companies such as Scuderia Ferrari, Qualcomm Technologies, Microsoft, IBM, D-Link and Facebook among others. Adding Jay Chou to this rooster of notable brand names has boosted our brand recognition in the Asia Pacific especially among digital natives,” said Mr. Cheung. Mr. Cheung added that Jay Chou’s unique creativity, innovation and excellence across so many segments of the entertainment industry is a good match to Kaspersky Lab’s independent, innovative and all-round excellence in providing security and threat management product and service. “Jay Chou is no stranger to Malaysians and the Chinese community around the world. He is an amazing multi-talented entertainer and entrepreneur with a uniqueness, innovativeness and creativity that is an ideal match for Kaspersky Lab. He is both a professional creator and consumer of digital content and his input on challenges related to digital content consumption has given us insight into improving KIS 2014 and KAV 2014. We are excited about this partnership and look forward collaborating even more closely with him, ” said Mr. Cheung. “This is the first time I’ve endorsed an IT security product,” said Jay Chou, “as one of the loyal customers of Kaspersky Lab’s products, I’m very glad to become its spokesperson, as digital security is an issue for me and for my fans. Malware isn’t just disruptive to the online experience, it can lead to loss of confidential information and to financial losses as well. I hope that through my partnership with Kaspersky Lab I can make more people aware of the urgent need to protect themselves online,” Jay Chou said. “I had the privilege of beta testing KIS 2014 and it offers premium protection even for a heavy user like me who is always connected. Get it as soon as it is available!” he added. According to Mr. Jimmy Fong, Channel Sales Director, SEA, Kaspersky Lab, the 2014 edition of the brand’s flagship products were developed to provide more comprehensive and intuitive protection against the explosive growth in volume and complexity of threats that are increasingly targeting online financial transactions, and the theft of personal data. It was definitely a good product which provides safety for all of our important data! Based on Kaspersky Lab record, more than 200,000 new malicious programs appear every day with 1.6 billion network attacks blocked and 2.7 billion web-borne infections prevented per month. The online financial transactions via banks, payment systems such as PayPal, and e-stored are becoming more popular with over a billion online purchases worth more than $1.2 trillion recorded in 2012. However, the trend of online financial transactions has put more users at risk, as over 40% of identified phishing sites were online payment sites and financial organizations. “Kaspersky Internet Security 2014 delivers premium PC protection from all Internet threats, including the most sophisticated of them, ensuring you’re always safe as you use the web to bank, shop, surf, participate in social networking, work and more. Technologies, such as Anti-blocker functionality, Trusted Application Mode and ZETA Shield as well as Safe Money and Secure Keyboard, keep you safe and protect your financial transactions via online banks, payment systems such as PayPal, and e-stores. In addition, Kaspersky Internet Security 2014 is optimized for maximum performance, so you’ll never be slowed down as you use the Internet to its full potential,” said Mr. Fong. Better Overall Protection. Kaspersky Lab is continuously working on developing new technologies to stay ahead of cybercriminals. For KAV/KIS 2014, those include ZETA Shield, Trusted Applications Mode, and Anti-Blocker for instant protection from the latest, sophisticated threats. Financial Protection. Improved Safe Money technology ensures the security of financial transactions via online banks, payment systems such as PayPal and e-stores. Better Performance. KAV/KIS 2014 has been optimized to ensure maximum speed of product operation and minimal impact on most user scenarios with particular attention paid to Windows 8. Better Usability. KAV/KIS 2014 has been optimized for usability, particularly around easier installations, Settings usage, and Parental Control set up. The event today also added another feather in Kaspersky Lab’s cap in its innovativeness by extending its collaboration with Tech Titan, the developer of TECH TITAN Data Force 1, a user-friendly USB ciphering and anti-virus dongle that encrypts and protects data on any USB MSC drives, which include Blue-Ray Disc, DVD, CD-R, USB flash drive, flash card and hard disk. Kaspersky Lab powers the security solution. It’s very useful dongle that anyone who is not savvy in technology also could use it at ease. “I am delighted that Kaspersky Lab is extending the partnership with Tech Titan after our successful corporation in developing the world’s first portable anti-virus solution last year, the Tech Titan T-Drive Pro, that was designed to be installed in and executed from USB storage. Kaspersky Lab hopesthat TECH TITAN Data Force 1 will deliver a more innovative and more convenient cyber protection to our users,” said Mr.Fong said in closing. Data encryption assures data privacy and protection against unauthorized access. Seamlessly protects your data with AES-256 hardware-based encryption certified by NIST and CSE. · Protection on the move - Real-time virus detection and protection to secure your data stored within TECH TITAN Data Force 1 and USB MSC drive. · Virus hassle free - Powerful disinfection engine with the latest security technology from Kaspersky Lab protects against any newly released threats. · File synchronization - Smart file sync technology, synchronizes your files in bulk folders with just a few clicks. · Automatic updates - Automatic updates of virus signatures and latest USB virus vaccines which improve its defense line against existing and unknown threats. Transparently encrypts and protects data to be stored inside any USB MSC drives, which include Blue-Ray Disc, DVD, CD-R, USB flash drive, flash card and hard disk. The TECH TITAN Data Force 1 powered by Kaspersky Labis available nationwide at all leading IT outlets and retails at RM499.